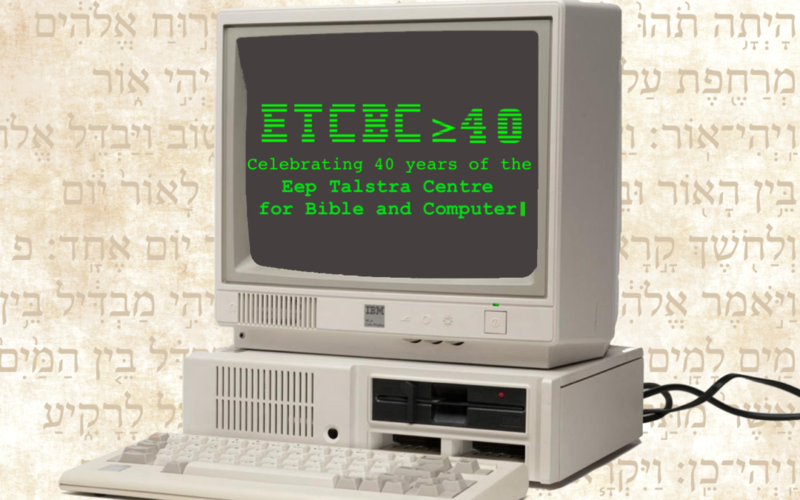 On 31 October starting at 2:00 pm CET (9:00 AM EST), the ETCBC will livestream the main program of ETCBC≥40: Celebrating 40 Years of Bible and Computer. 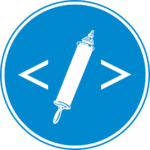 The event features presentations by researchers and guests of the ETCBC, beginning with a special presentation by Eep Talstra and finishing with presentations that feature the latest work at the center. See the links below for the livestream and program information! The livestream is really of bad quality: low picture resolution and frequent interruptions of the stream. Is there anything you can do to get it better?